Philips Hue White Ambiance Wellner LED smart table lamp supports Amazon Alexa, Apple HomeKit and Google Assistant, so it works well with different home smart systems. Like the idea? Let’s keep checking. 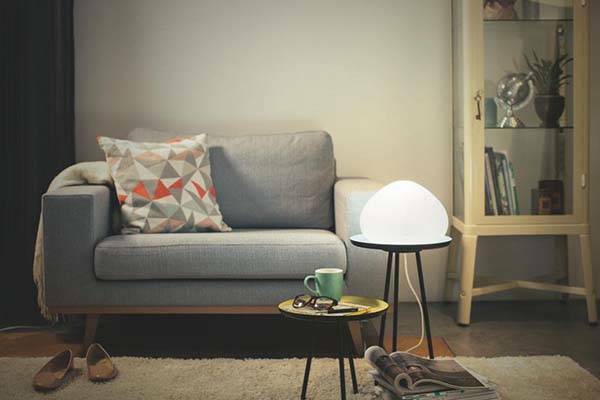 The Hue is an advanced smart table lamp that measures 10.6 x 10.6 x 7.6 inches and weighs 12.8 ounces. As shown in the images, the LED desk lamp shows off a minimalistic and elegant appearance design, and the white exterior allows it to match different interior styles. The LED smart table lamp comes equipped with Hue White Ambiance A19 60-watt equivalent LED light bulb in order to deliver warm and comfortable illumination, and you can use your smartphone to choose from preset light scenes or customize your own scenes based on different purposes like reading, relaxing, concentrating and more. More importantly, the smart light is compatible with Amazon Alexa, Apple HomeKit and Google Assistance. In addition to controlling the table lamp with your voice, it’s also a part of your smart home system, which interacts with other devices like Nest, SmartThings and more. 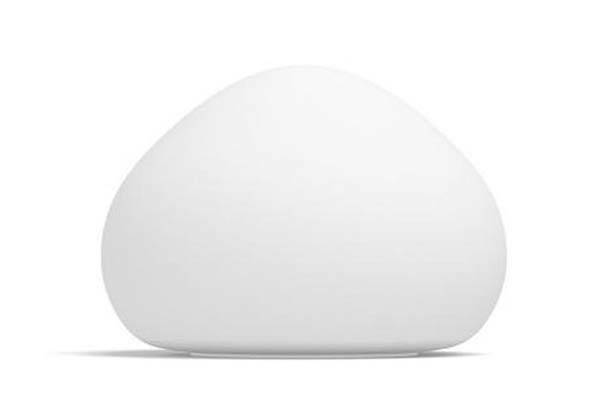 The Hue White Ambiance Wellner LED smart table lamp is priced at $79.20 USD. If you’re interested, jump to Amazon for its more details.